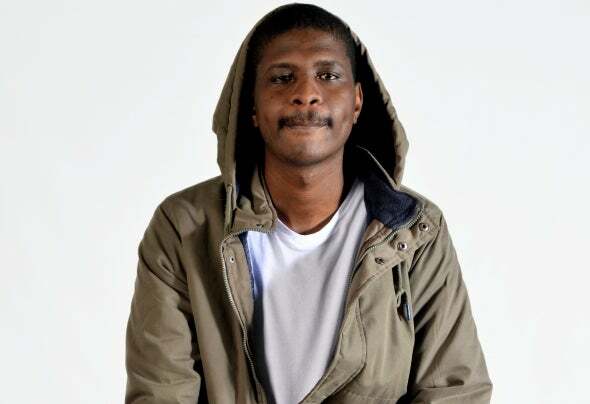 Mncedi Tshicila brings with him a fresh and unique sound, a mix of: Techno, Minimal and African Percussion. In late 2016, he was signed by House Music legend Kenny Dope on Dopewax Records (USA), this was managed by Surreal Sounds Music (ZA). Having released his debut EP titled Kayu under Surreal Sounds Music early 2016, Samurai Yasusa has been in the forefront of the house music scene as a novice and fresh blood with a gradual increase in recognition. Later 2016 he was featured on two Top 100 charted Traxsource compilations of 2016; Dopewax Approved : Kenny Dope and Friends and Moblack Organic Wave, with his chronic jams, Absolute and Noma's Theme respectively. Other 2016 discography include a release on Red Bull Studios Cape Town on an EP named We Live 4 Our Music, with his single LHP89.. 2017 saw Samurai Yasusa release his debut Traxsource Top Charting vocal single feat. Olwethu - In Need, mixed by the 4 time Grammy nominee, Kenny Dope; which went on to be charted #93 on the Traxsource Top 200 Best Selling Afro House Tracks of 2017. He than followed up with an EP - 320Version, a remix on Seres Producoes and collaboration effort with his alter ego alias name. All this saw Samurai Yasusa being positioned #48 on the Traxsource Top 100 Afro House Artist of 2017. Samurai Yasusa is one half of the Electronic Afro House duo, Kususa, which has enjoyed a successful 2016 - 2017 as novices', with a promising 2018 to come. Discography includes releases under Seres Producoes, Moblack, DM Recordings and Surreal Sounds Music which saw them being positioned #37 on Traxsource Top 100 Afro House Artist of 2017. A remix for the track Traveller, by Durban based vocalist - Lizwi and producer DeMajor; saw the duo scoop a nomination on a online award platform , Dance Music Awards - South Africa for " Remix of the Year - 2017". The remix went on to be charted #53 on Traxsource Top 200 Best Selling Afro House Tracks of 2017,with a feature on Black Coffee Ibiza 17 Appreciation Mix.